Two hundred and fifty years ago, Vermont’s first settlers used native woods to build homes, barns and furniture for their families. Today those same homes and furnishings are prized for their simple elegance and craftsmanship. At Vermont Custom Cabinetry, we are proud to continue the Vermont tradition of fine woodworking. We hand-select our woods for color and quality, then cut and assemble each component to meet the specific requirements of your project. Fine cabinetry should be as beautiful on the inside as it is on the outside. Builders and installers tell us our cabinets are the best they have ever worked with. 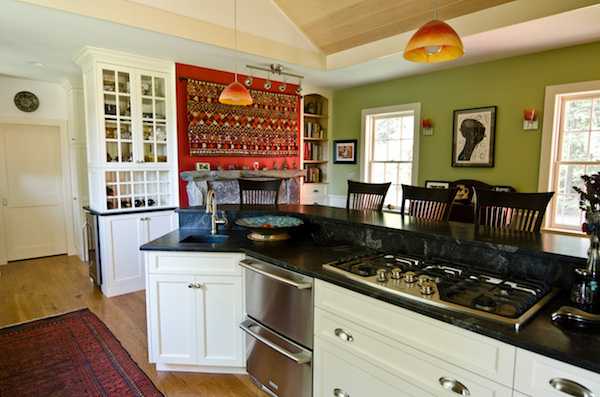 We have been designing and installing kitchens for many of the best homes on the Cape for over 30 years. 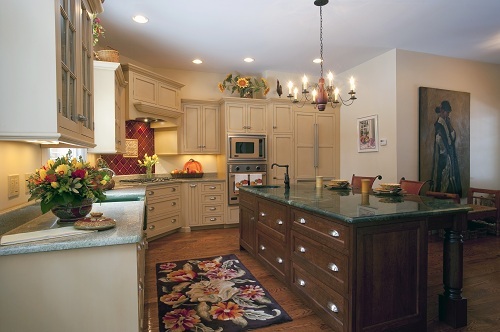 When we remodeled our own kitchen we chose Vermont Custom cabinets. We knew we were getting the best. 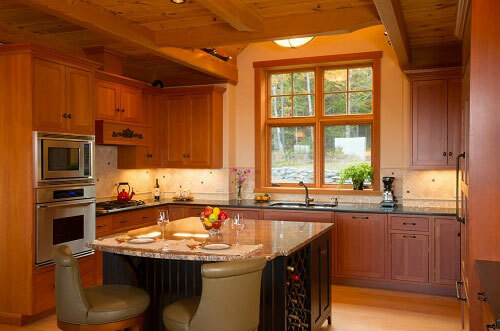 We have been recommending Vermont Custom cabinetry to our customers for over 13 years. They love that their cabinets were built in Vermont. We like to push the design envelope and Vermont Custom is always able to accommodate us. 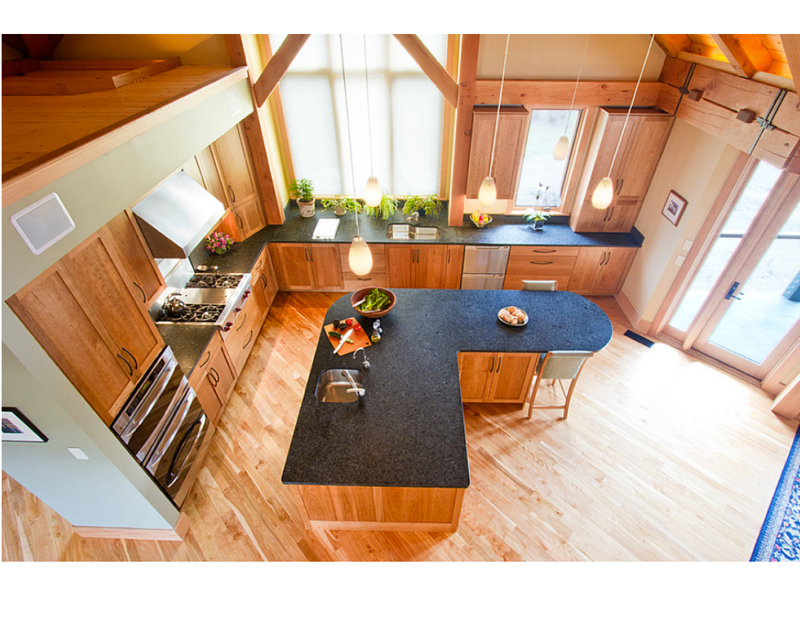 I have been working with Vermont Custom Cabinetry for over 20 years. You cannot beat the product. Their fit and finish are the best in the business. I’ve been designing kitchens and baths for 30 years. I know that when a Vermont Custom delivery is scheduled it is going to be a great day and I will be proud when my customer sees the product. Installers continually tell us the Vermont Custom Cabinetry cabinets are the best installation jobs they have ever worked on.